"The most beautiful pick your own apple orchard in the Washington, D.C. Metro Area"
Thanks to everyone who came out and picked apples this fall or tried our cider. We are closed for the season but still hard at work maintaining the orchard and fermenting the cider we pressed this fall. 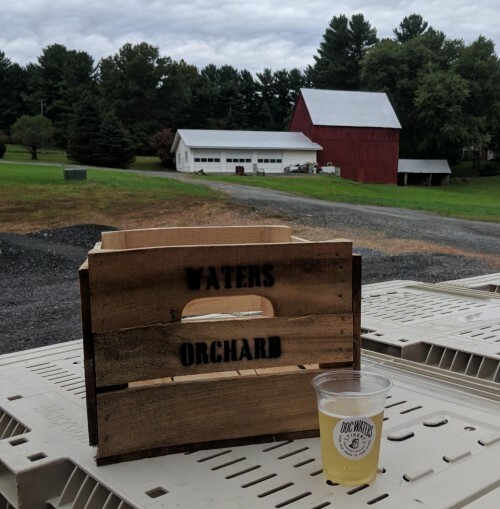 We plan to make our hard cider available again once the weather warms up, so check back for updates, and we will reopen for pick your own apples in September. 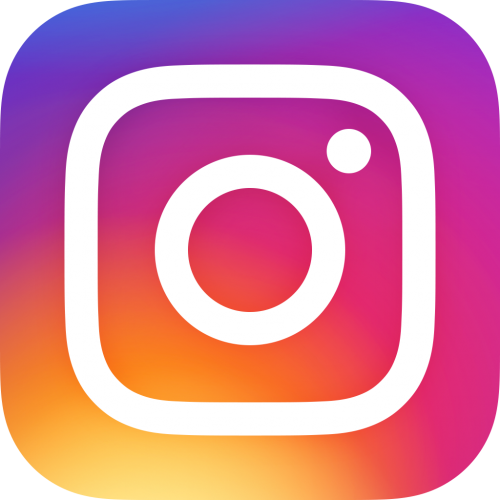 Sign up for our e-newsletter and be the first to know about new developments at Waters Orchard! Escape to the most beautiful apple orchard in Montgomery County! 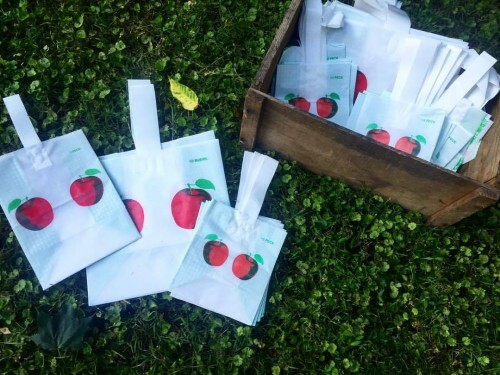 After parking, simply purchase your apple picking bag and take the short trail up to the orchard. From there it’s as easy as reach, twist, and lift until your apple bag is full. All apples picked must fit inside the bag you purchase. Outside bags and backpacks are not permitted inside the orchard. Please leave bags and personal items in your car. Children 2 years of age and older are counted as guests. Children must be supervised by an adult at all times. Please enjoy one apple on us while you pick, but all the apples you pick must fit inside your purchased apple bag. If you drop an apple or an apple falls off the tree while picking, we kindly ask you to pick it up to ensure no apple goes to waste. Please leave your pets at home, service animals only.